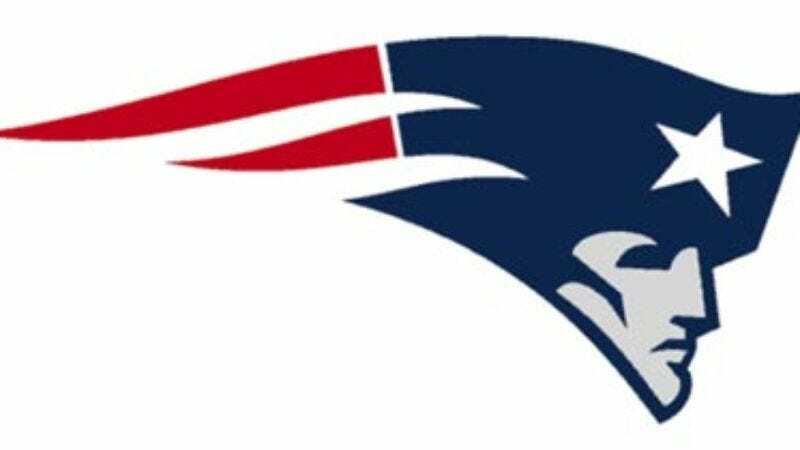 PHOENIX—The self-reflective New England Patriots issued a brief but enlightening statement concerning their nearly perfect season Monday, claiming that it is better to be a diamond with a flaw than a pebble without, and that greatness is measured not in successes but in failures. "What is perfection without fault? Nothing. How can one be perfect without the knowledge and experience that comes with failure? One cannot," the statement read in part. "Our greatest glory is not in never falling, but in rising every time we fall. So basically, we won." The Patriots added that it is better to light one small candle than to curse the darkness.